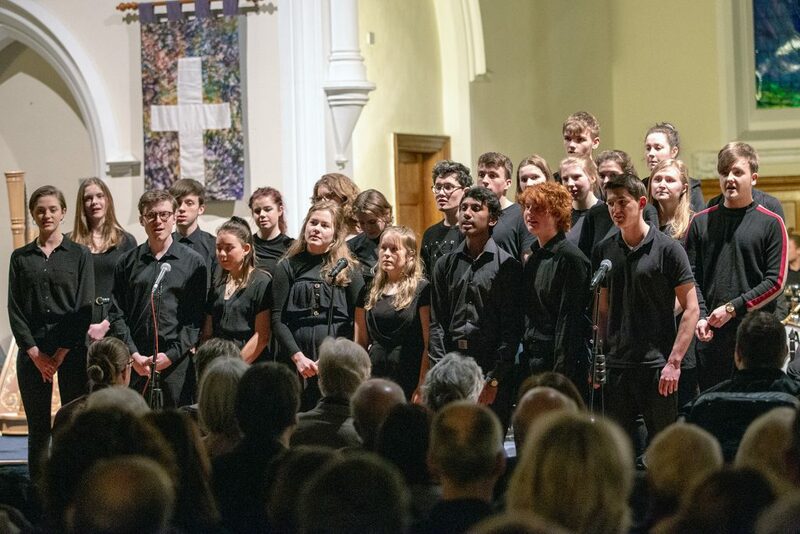 Thanks to the fantastic Godalming College music students for another brilliant performance at our fifth charity concert. 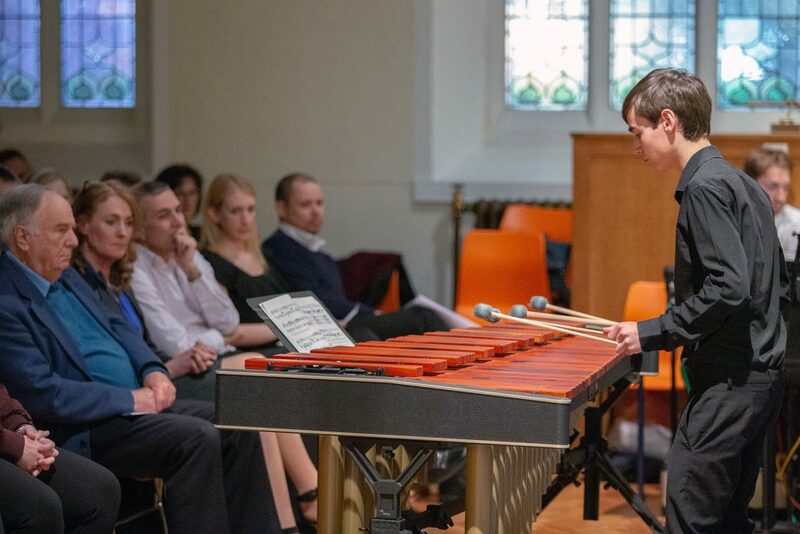 They showed all their considerable talent and performed their hearts out in aid youngsters living in adversity in Surrey. 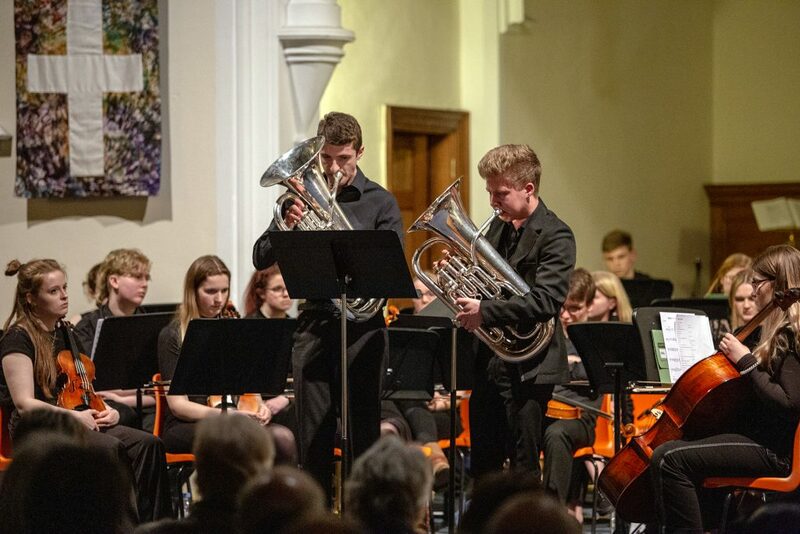 Our 5th spring concert raised nearly £2k for local youngsters living in troubled circumstances in the Surrey area. Funds will be directed towards programmes which support youngsters at risk of marginalisation through life coaching and job training. 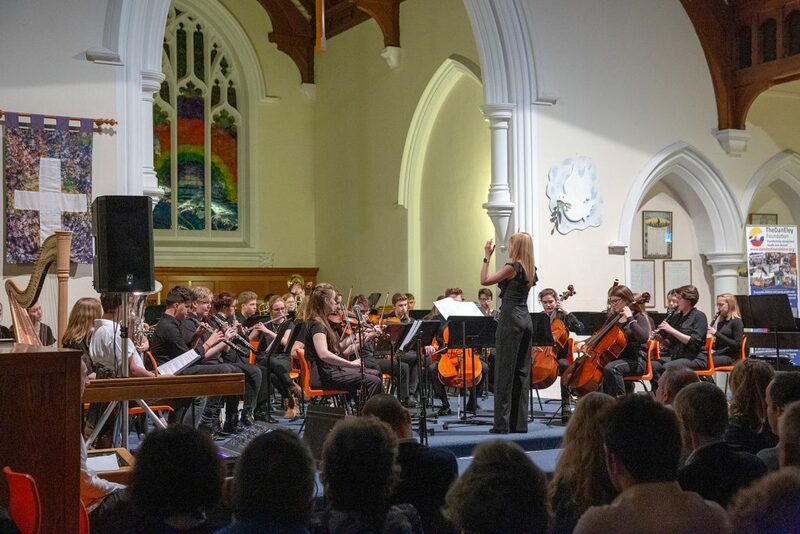 The music students played an eclectic range of pop and classical songs, new and old, in an orchestral style. 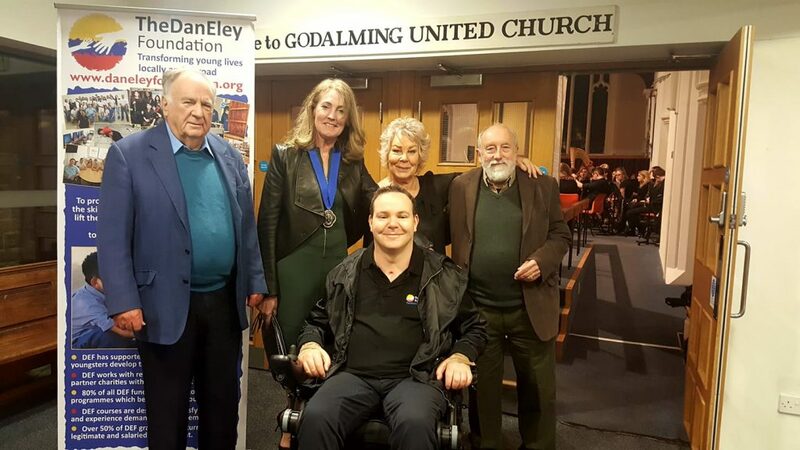 It was a fantastic evening attended by The Deputy Mayor of Waverley and we are grateful once again to the Godalming College music department and to all the volunteers who helped organise the event. 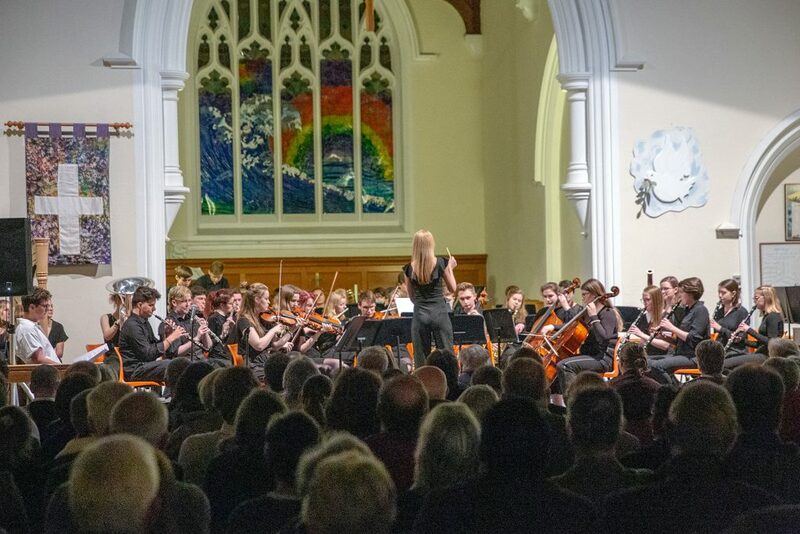 Thanks to Phil Kemp for the wonderful photos of the evening. Connect with us and keep up to date with our project news.